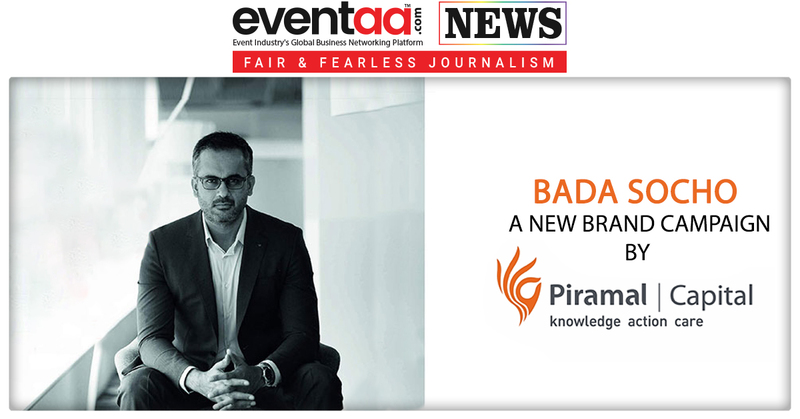 Today, Piramal Capital & Housing Finance (PCHF), the wholly owned subsidiary of Piramal Enterprise Limited, announced the launch of its new brand campaign, ‘Bada Socho’ (Think Big). The ‘Bada Socho’ campaign has been designed to highlight the ethos of the Piramal Group and PCHF - its financial services business, and to create long term value for all its stakeholders. 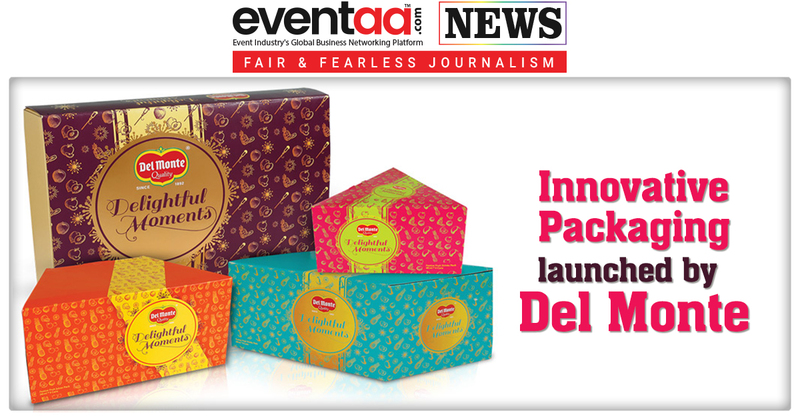 The campaign helps establish ‘Bada Socho’ attitude conveyed through messaging that talks about the mindset. Therefore, the essence of the brand campaign is PCHF enabling customers to pursue their goals and transform their dreams into reality by embracing a new way of life i.e. ‘Think Big’. The campaign also brings out expertise of PCHF across diverse sectors as a key differentiator in the industry and its ability to partner with businesses across the value chain - from the promoter to the end customer. ‘Bada Socho’ is a brand promise highlighting this unique partnership model that allows our customers to pursue their dreams as we support them in their journey. 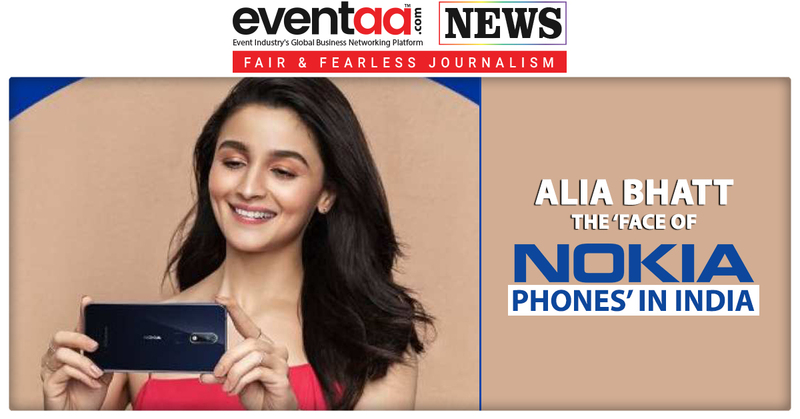 The campaign will run across OOH, radio and digital media for 60 days in Mumbai, Delhi, Pune and Bangalore. 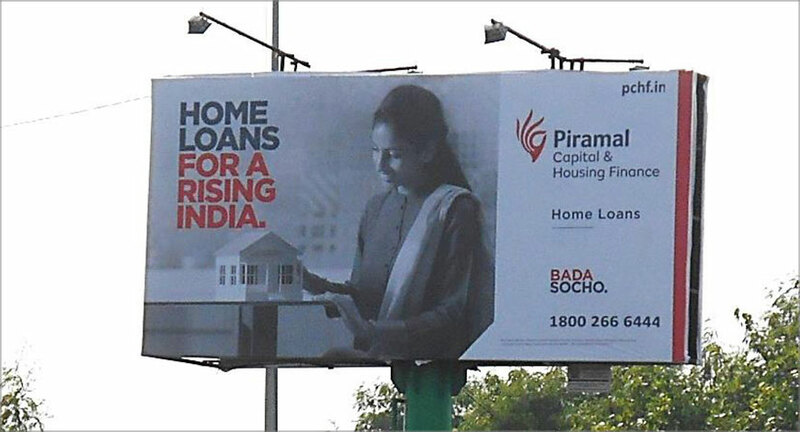 The messaging will start with brand and then move on to the housing finance communication being retail. The sustenance of the campaign will be supplemented by leveraging on transit/commute as well as digital platforms.